The beautiful Balmuir heart shaped keyring is a stylish key holder or a bag charm. The keyring makes a perfect little gift. The keyring is made of the finest lamb nappa leather which feels supremely soft and smooth to touch. You can personalize the keyring for additional cost by writing Your initials to the field above. 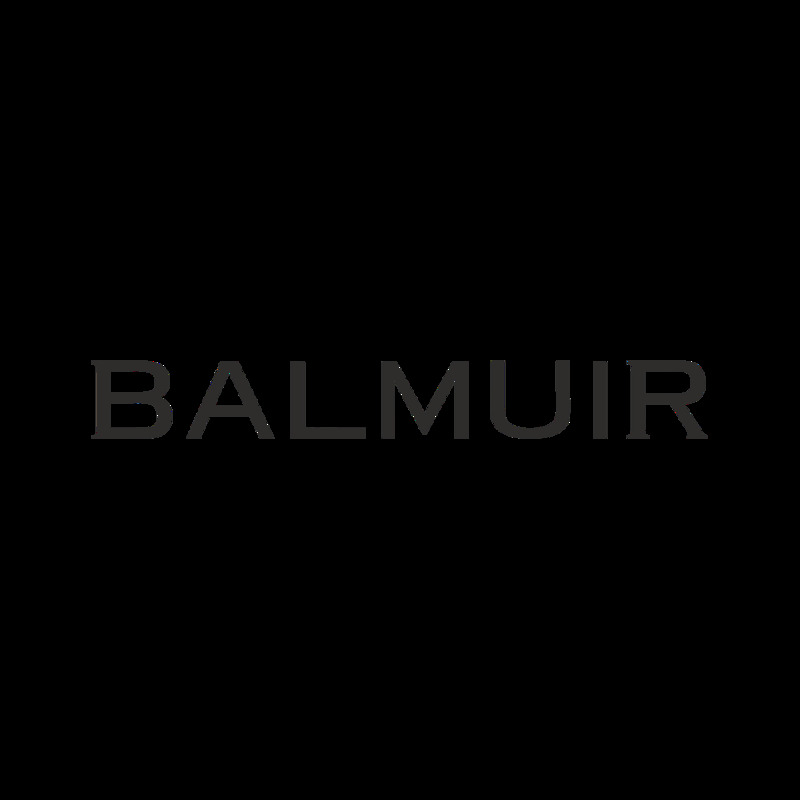 Later the product can be personalized at Balmuir Brand Store in Helsinki. Notice: Personalized products are not eligible for returns or changes.